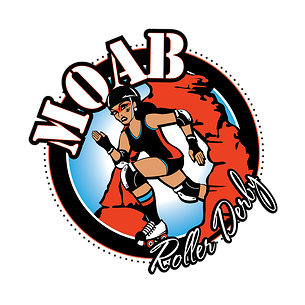 Moab Midwinter Mayhem II -Moab’s hometown roller derby league is at it again, bringing fast and furious roller derby action to southeastern Utah. More than 70 skaters from Utah, Colorado, Arizona and New Mexico will convene in Moab to compete. The all-day event will feature both women’s and coed roller derby scrimmages and will culminate in a full-length bout pitting Utah and Colorado’s best skaters against each other. Fans can catch the action, and cheer for their favorite state, on January 19, 2013 at the Old Spanish Trail Arena (3641 S. Hwy 191). The main event begins at 7:00 p.m. Tickets $10 dollars at the door. For more info visit moabrollerderby.com or call (575) 635-3898.